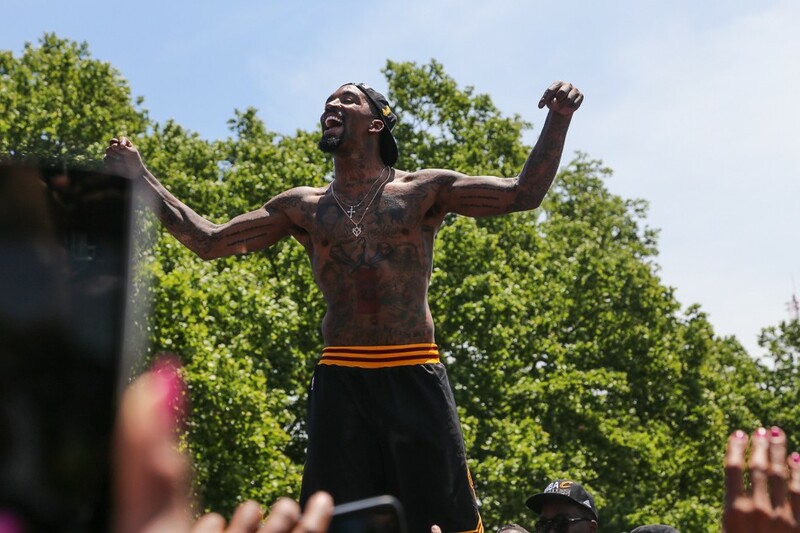 LeBron James may be the best basketball player on the planet, but he couldn't have delivered a title to Cleveland without J.R. Smith and Kyrie Irving. 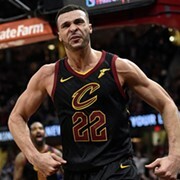 Smith dropped 16 three-pointers in the 2016 NBA Finals—the most on the team—and says his journey there wouldn't have been possible without the support of his family. It wasn't that long ago that Smith was considered a troublemaker, and afterthought in the Knicks trade. (He recently talked about those perceptions and his achievements in an Instagram post.) And through it all, he's given emotional interviews talking about how much his family means to him and his success. So naturally he's giving his ring to his parents. "It's only right that I give it to them," Smith told WEWS, saying their support is what made his championship run possible. The same goes for Kyrie Irving, who had this to say about his dad.